In addition to income tax, there are a number of additional taxes and charges which apply to rental income. If you are a landlord, you should be aware of these and the interaction between them in order to minimise your tax liabilities. Income tax, at 20% or 40% depending on total income, is charged on net rental income. This is the total rental income for the tax year less deductible expenses including repairs and maintenance, insurance, estate agent’s and accountancy fees and mortgage interest. The deduction for the annual mortgage interest is restricted to 75% where the rental property is residential. There is no such restriction in relation to commercial properties. Furthermore, in order to claim a deduction for interest relief on residential lettings, the tax legislation requires that the landlord must register each tenancy with the Residential Tenancies Board (RTB), previously known as the Private Residential Tenancies Board (PRTB). 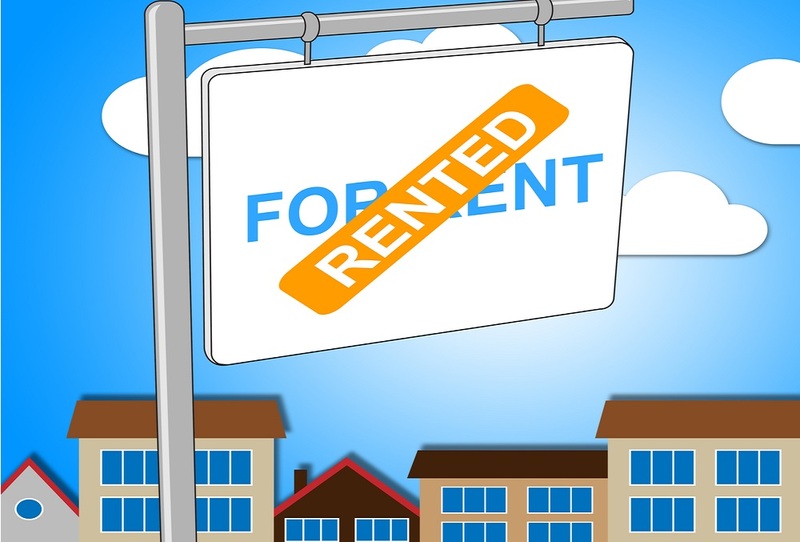 The Residential Tenancies Act 2004 provides for regulation of the private rented sector and sets out obligations for landlords and tenants. The RTB is a statutory body set up under the Act and landlords must register new tenancies within a month of commencement and pay a registration fee of €90. The late registration fee is €180. RTB fees are an allowable deduction for Income Tax. Registration is a legal requirement under the legislation and the penalty applicable on conviction for an offence under the Act is a fine of up to €3,000 or 6 months imprisonment or both. While, these sanctions may only be enforced in extreme cases, the loss of a deduction for mortgage interest on a rented property is a much more common penalty and this is being enforced by the Revenue Commissioners. USC at incremental rates of between 1% and 8% (with a 3% Surcharge on non-PAYE income in excess of €100,000 per year) applies to net rental income. It should be noted that capital allowances and rental losses brought forward are not deductible in calculating the USC charge. PRSI at 4% is charged on the net rental income of landlords under pensionable age. Rental Capital Allowances are deducted before calculating the PRSI charge but rental losses brought forward are not. If you decide to rent a property which was previously your home, you are no longer entitled to mortgage interest relief which applied when the property was your “principal private residence”. You will have to notify the bank and the Revenue’s TRS section that you are no longer living in the property and the mortgage interest relief will be withdrawn. You will have to pay back the tax relief to Revenue if you continue to claim it and this could amount to a significant sum after a few years. LPT is an annual charge on the value of residential property and it applies to rented properties as well as your home. LPT is charged and collected by the Revenue Commissioners. Failure to pay LPT including arrears and the Household Charge which applied in 2012 will result in the imposition of a 10% surcharge on your Income Tax and Capital Gains Tax liabilities for 2015. The surcharge would be payable in addition to the actual LPT/Household Charge payment due plus interest for late payment. LPT is not an allowable deduction in calculating your net rental income for tax purposes. CGT at 33% is charged on the profit on disposal of a property after deduction of purchase and disposal costs, capital improvements. Relief is available for any period during which a rented property was occupied as your own home and a chargeable gain arising on disposal will be apportioned accordingly. If you did not pay your NPPR liabilities in full by 31 August 2014, or agree settlement terms by that deadline, penalty charges were imposed. If you did not pay the NPPR charge for the full period, you will now owe a total of €7,230 after the imposition of penalties. Any outstanding amount of unpaid NPPR and penalties will remain as a charge on the property and all charges must be cleared before the property can be transferred. Section 7 of the Local Government (Charges) Act 2009 provides that if the property is sold without paying off outstanding charges, the new owner could be liable for the outstanding charges. Any such liability would end 12 years after the charge was due. As you can see from the above, landlords have suffered the imposition of a number of additional taxes and charges following the property boom and subsequent recession. We can help you ensure that you are compliant and that you do not suffer any additional liabilities and penalties. If you have any queries or would like additional information please do not hesitate to contact us and we will do our very best to assist you with your queries.